Home News Boral cleared to acquire building products manufacturer Headwaters Inc. The US Federal Trade Commission (FTC) has greenlighted Boral’s proposed acquisition of Headwaters Incorporated which is now expected to close within two business days. Boral said the US$2.6 billion transaction will significantly expand the company’s US footprint through the addition of Headwaters’ complementary businesses with improved geographic reach and ability to compete across North America. It will also grow Boral’s fly ash business, expand its light building products offering, and double the Australian-based firm’s roofing and manufactured stone positions. 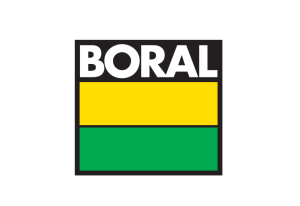 Under the agreement, Boral USA and Headwaters will combine to form a new division to be named Boral North America – a US$1.8 billion revenue business with an expanded product offering, a strong manufacturing and distribution footprint, significantly larger earnings and improved opportunities. Boral’s CEO and Managing Director Mike Kane welcomed the approval from US regulators, saying a dedicated project management office has already been established to support the integration and synergy realisation process. “Both organisations are highly aligned strategically and culturally so it’ an exciting time as we come together to deliver substantial value for our customers, shareholders and employees,” he added. 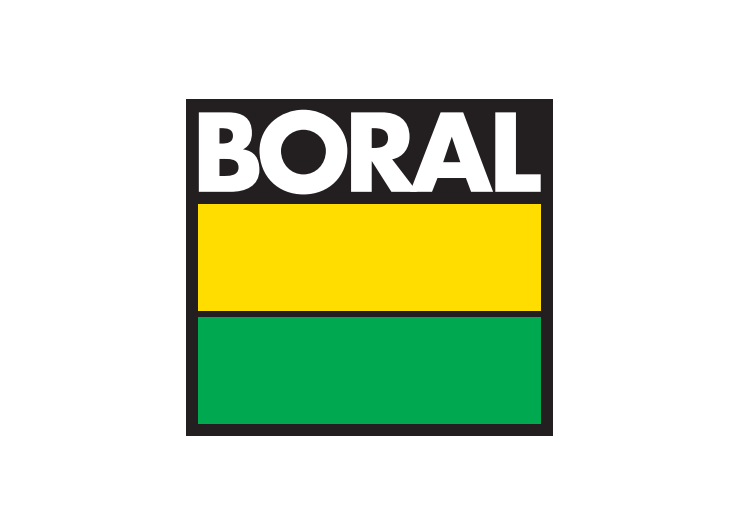 According to Boral, the acquisition is funded via a A$2.1 billion equity raise together with US$0.8 billion of debt from a committed bridge acquisition facility and existing cash.